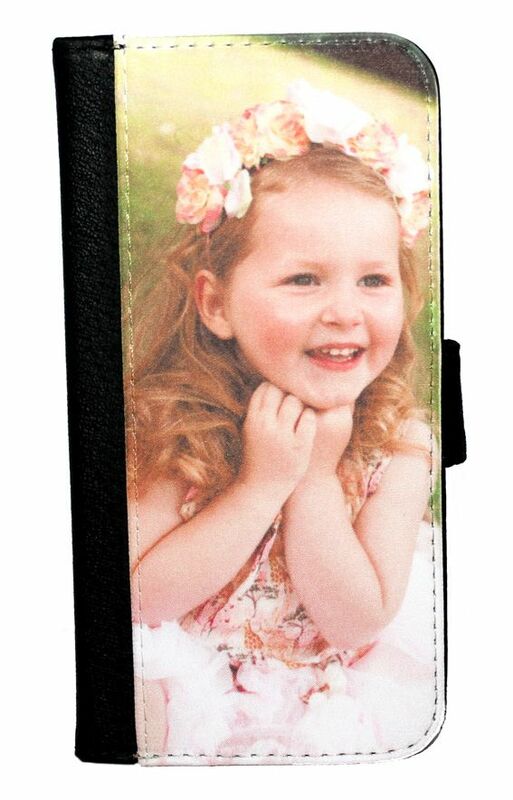 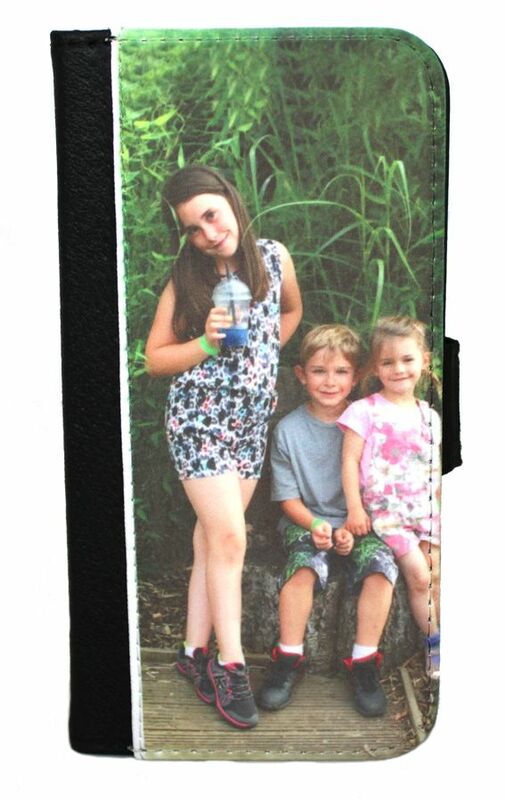 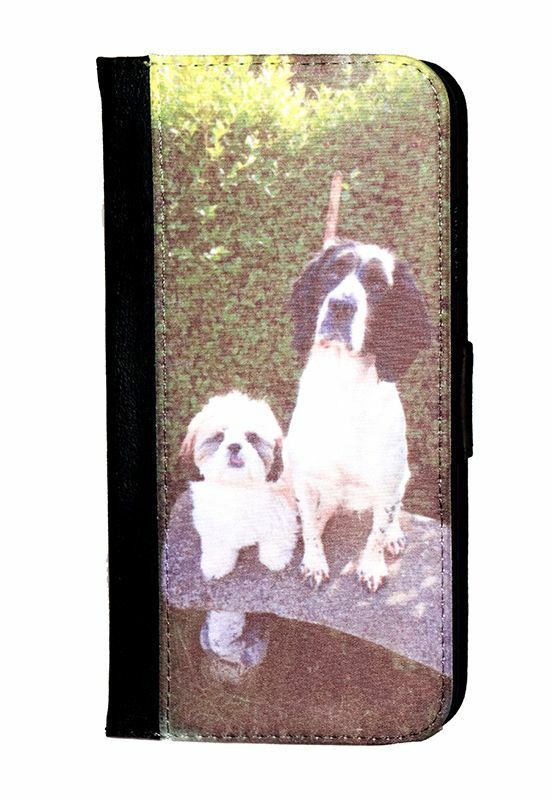 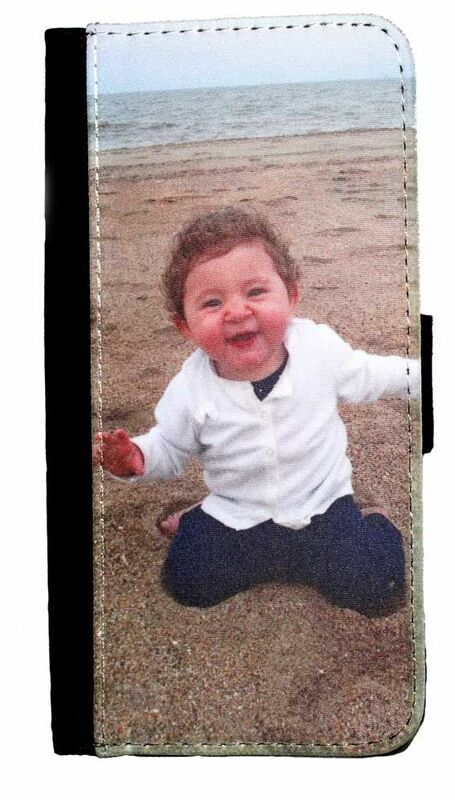 Premium Quality Flip/Wallet style phone case printed with your own unique photo,design or logo. 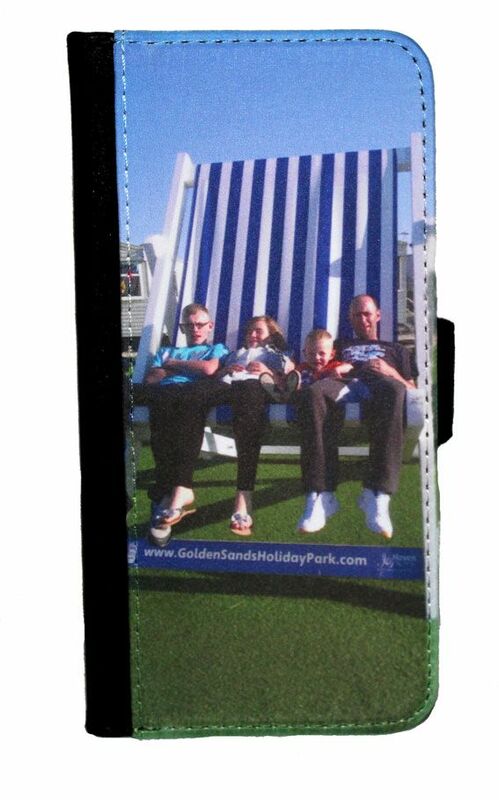 Phone is extremely well protected and sits securely in a plastic holder. 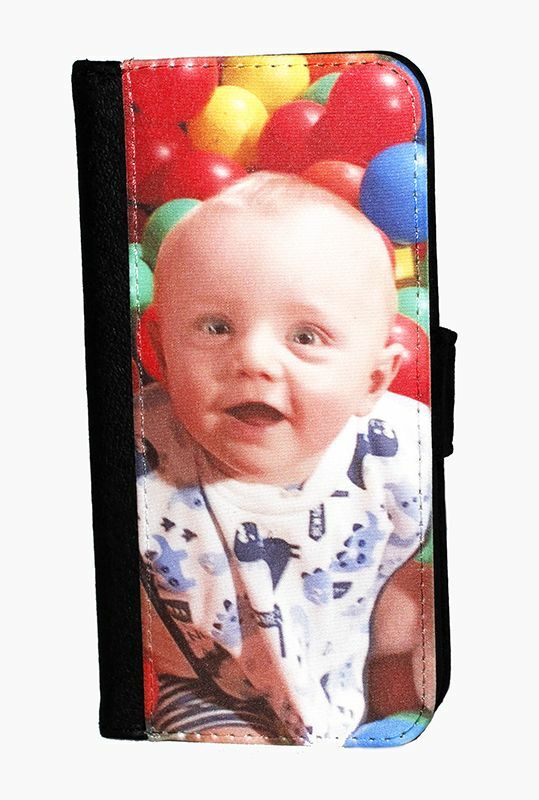 The rear of the case is made from Synthetic Faux Leather and the printable front is smooth polyester. 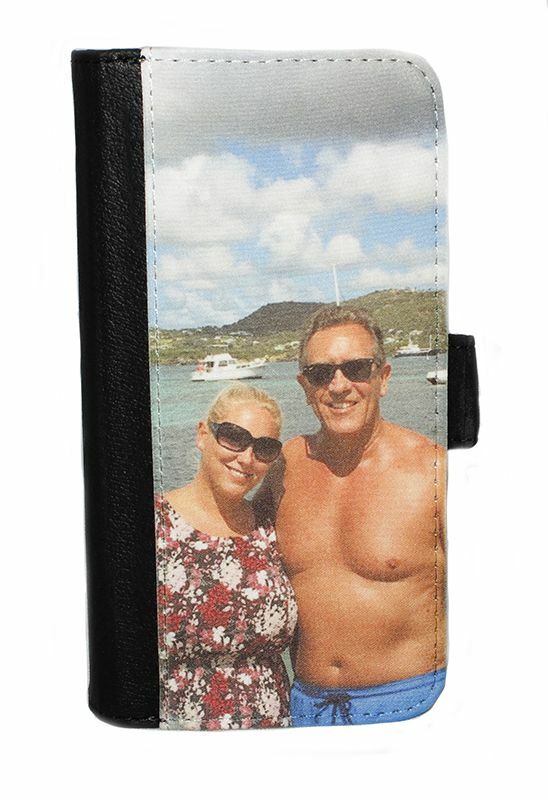 Inside the cover are 2 slots suitable to hold a credit or store card along with a standard wallet style storage space. 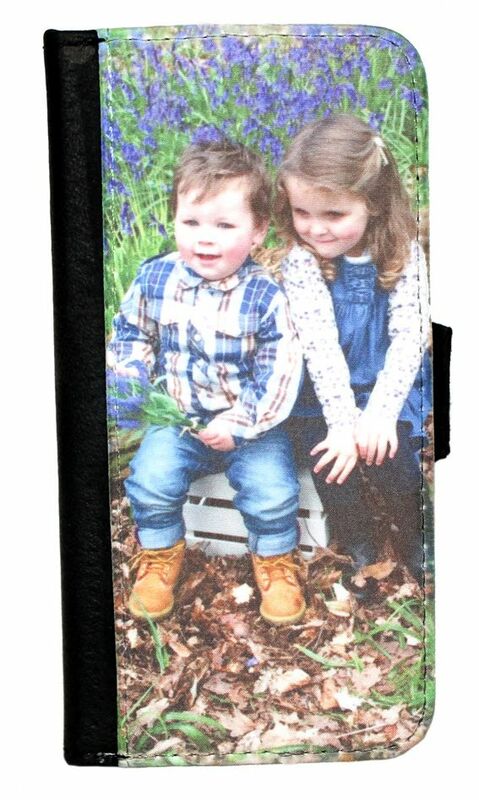 Magnetic strap fastens the case together at the rear.